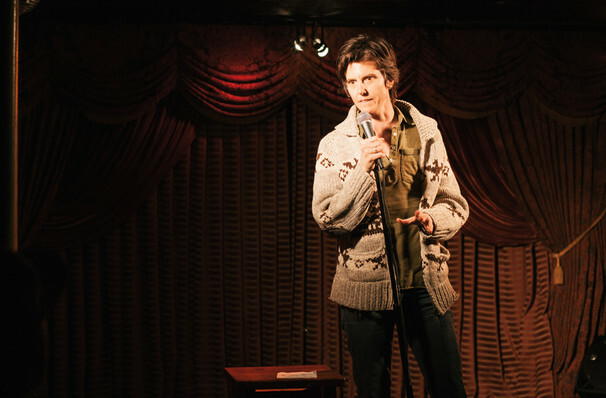 Experience Tig Notaro live when she hits a town near you! Tig first gained national recognition for her 2012 recorded album, Live. A landmark comedy album, it was recorded a handful of days after she was diagnosed with breast cancer. This horrific circumstance formed the basis of her set that night, a routine which Louis C.K., who was watching form the wings, described as "one of the greatest standup performances I ever saw". She's since released her own Netflix comedy special and popped up in everything from Transparent to Lady Dynamite. Her comedy style can best be characterised as incredibly dry and incredibly laid back. Tig remains a staple on late night talk shows and public radios, and shows no sign of slowing down when it comes to touring the world. Sound good to you? 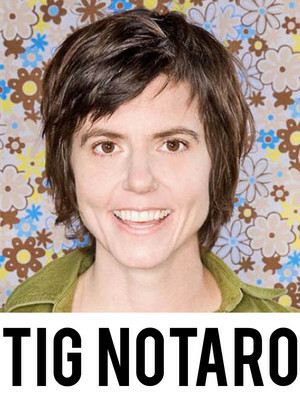 Share this page on social media and let your friends know about Tig Notaro at Lincoln Theater. Please note: The term Lincoln Theater and/or Tig Notaro as well as all associated graphics, logos, and/or other trademarks, tradenames or copyrights are the property of the Lincoln Theater and/or Tig Notaro and are used herein for factual descriptive purposes only. We are in no way associated with or authorized by the Lincoln Theater and/or Tig Notaro and neither that entity nor any of its affiliates have licensed or endorsed us to sell tickets, goods and or services in conjunction with their events.